Abu Dhabi Ports has signed a Musataha Agreement with Adearest one of the leading companies in the field of refrigeration and cooling systems in the UAE and MENA region. The agreement will allow Adearest’s subsidiary Polar Specialized Industries (PSI) to set up its new manufacturing facility in Khalifa Industrial Zone (Kizad). The new plant, which will cover an area of 23,617 square metres represents an approximate total investment of AED 50 million. The company will manufacture specialist products such as refrigeration skids, steel pressure vessels, steel tanks, and switch gears for refrigeration and cooling systems. The manufacturing plant will also focus on items required by companies using cold storage facilities for logistics purposes, food processing plants, oil & gas as cooling systems and refrigerated containers for oil and gas supplies. “With Khalifa Port at its doorstep, outstanding market access and world-class infrastructure, a long-established company like Adearest will be able to benefit greatly from its new set up. With Khalifa Port’s industrial, trade and logistics hub designed to provide economies of scale, Adearest will be able to expand its business reach and support clients who are already setting up their facilities in Kizad,” said Capt. Mohamed Juma Al Shamisi, CEO, Abu Dhabi Ports. 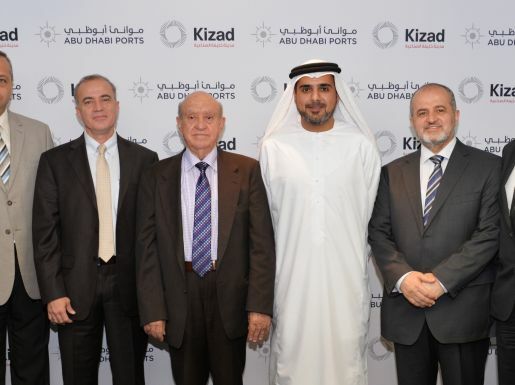 “Kizad will offer our PSI facility the perfect environment to produce high quality products for our growing customer base, both in the UAE and beyond. 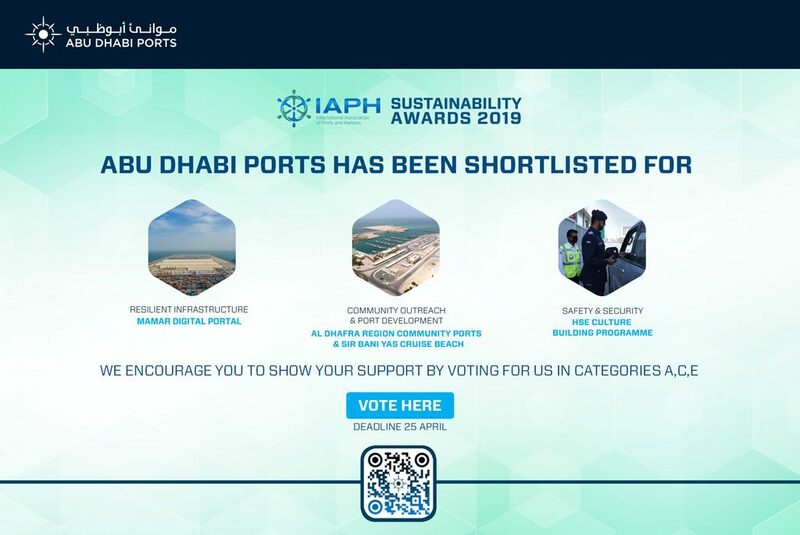 In addition, Khalifa Port will significantly support our ambitions to further expand into the GCC and MENA region, as well as into Asia,” added Hans Raaymakers, General Manager, Adearest. Alongside offices in Abu Dhabi, Dubai and Sharjah with various workshops across the country, Adearest/PSI has associated offices in Saudi Arabia, Kuwait, Bahrain, Jordan, Egypt, Germany and the United Kingdom. Known for its many years of experience and specialist expertise, Adearest/PSI serve a wide range of high profile national and international clients, including Emirates Airlines, Mars, Nestle, Del Monte, Pepsi Cola, Coca Cola, Spinneys, Brazil Foods, Global Shipping, Abu Dhabi Municipality and ADNOC Group of Companies.